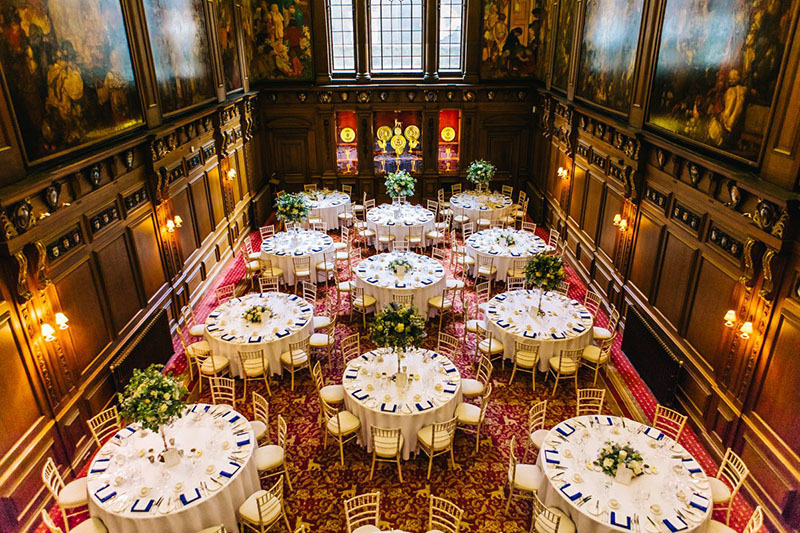 One of the City’s most beautiful hidden gems, dating from 1670, Skinners’ Hall is a Grade I Listed wedding venue, full of charm and atmosphere. 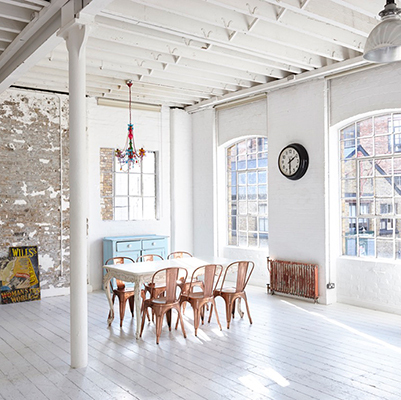 A country house in the heart of the City of London, within walking distance of National Rail and London Underground stations. 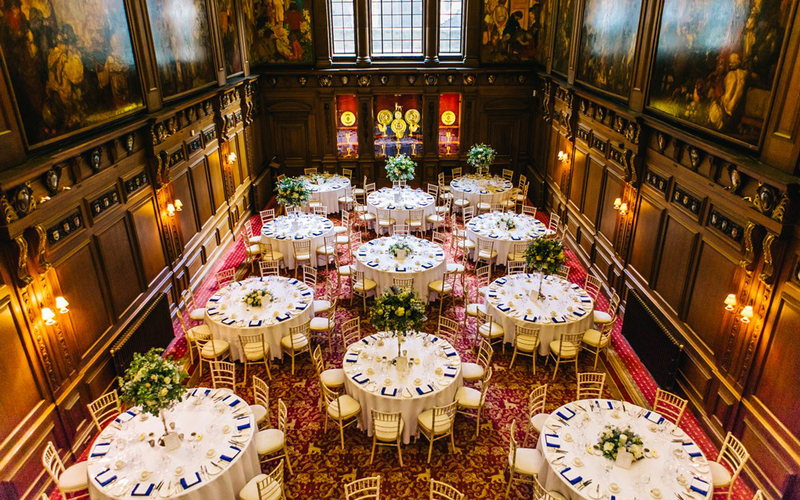 Skinners’ Hall is a beautiful backdrop to this most special celebration. 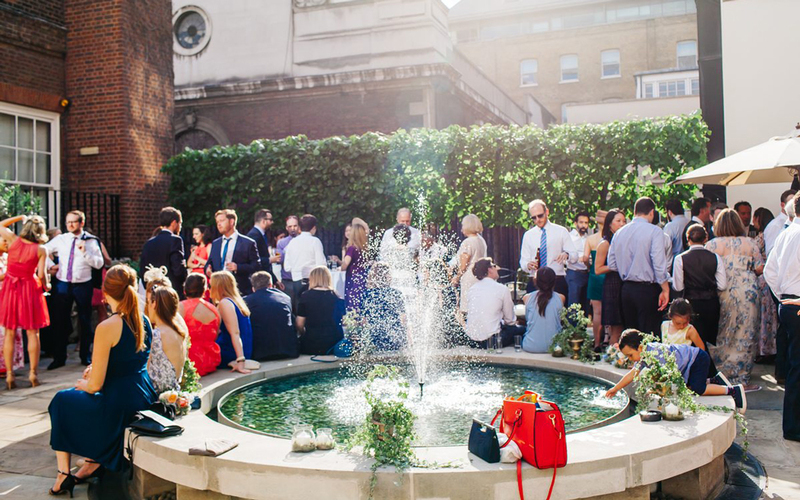 There are a variety of unique spaces which offer great flexibility and these include wonderful outside areas perfect for summer entertaining and cosy interiors for winter weddings. 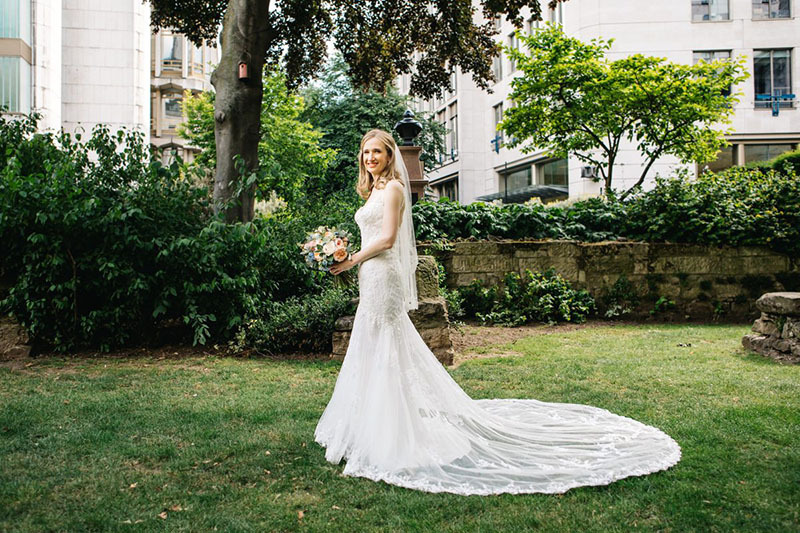 With the feel of an English Country House, Skinners’ Hall is a perfect setting for stylish and elegant weddings; Ceremonial entrance gates greet guests into the courtyard, as they move through into the beautiful Outer Hall with its circular balcony and open fire for your wedding ceremony. 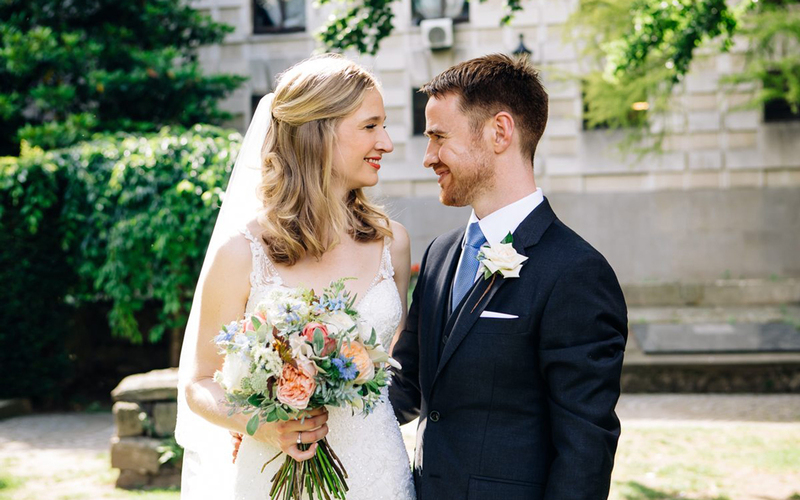 Weather-permitting, guests can venture out for drinks & canapés on the Rooftop Garden, then moving through into the Great Hall once formal photos have been taken for your wedding breakfast. 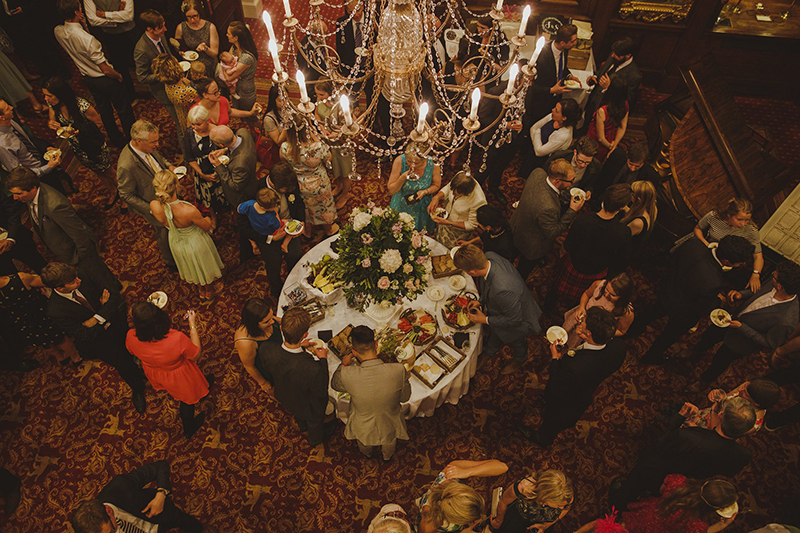 Finally draw your guests to the Old Court Room for your first dance as a married couple, and party the night away! From relaxed BBQ-inspired dining in the Summer to a more formal-yet-whimsical seated 3 course meal for a Winter Wedding, their team of wedding professionals can turn your special day into an unforgettable experience. The on-site events team will help you at every stage to plan your day and guide you expertly to the very best that they can offer to create your perfect wedding day. Everything was terrific on Saturday and all the guests loved the venue - even though it was a trifle hot! The food was really, really good and waiting staff very attentive and pleasant. My husband and kids thought the chocolate mousse was to die for and I do remember Kevin almost salivating when he tasted it back in April. The cheese wedding cake was very nicely presented. The guests who went upstairs for the ceremony told me they thought they had the best seats in the house! The staff on duty when people arrived were most helpful which I believe is very important as first impressions matter. All in all it was a lovely wedding in a fabulous venue which I knew it would be from the moment I first came with Kevin to look at Skinners' Hall. 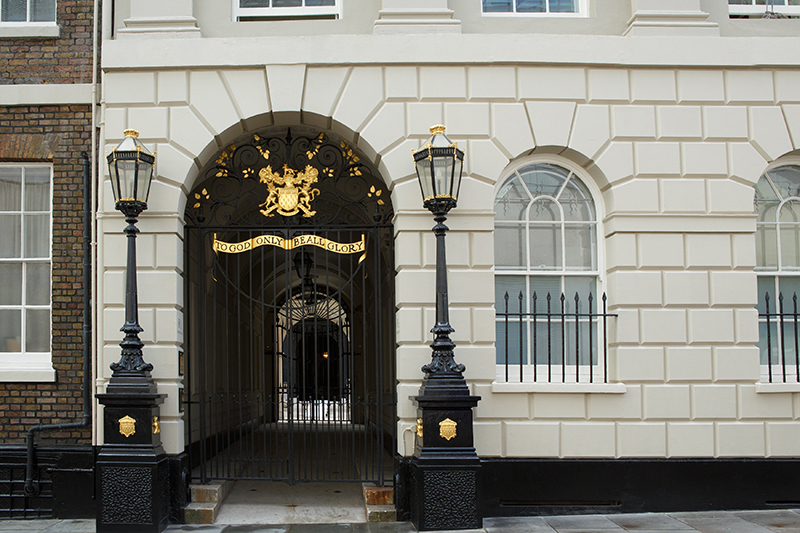 I am sure all the photos will be amazing as the photographer knew Skinners' Hall very well. Thank you to Eva for giving us our dream wedding! You were our event organiser, Knight in shining armour, friend and guardian angel all in one! Couldn't have done it without you! We had a lovely day! The weather was fine and sunny so the bridal couple left the church with us all throwing confetti and feeling very happy after a wonderful church ceremony. At the reception the terrace was beautifully presented by yourselves so again we all enjoyed the sunshine with your crudités and guests mingled happily. Following this, the Wedding breakfast was delicious and many of our family and friends were full of compliments, so thank you to all your staff for giving David and Michaela and my family such a wonderful day to remember.